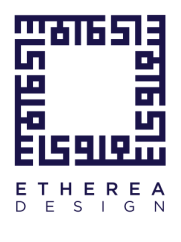 Etherea Design are here to make sure your work looks as good as it can. We're passionate about typography, graphic design and translation. Because we love what we do so much, we've decided to share it with the world. We've worked for some pretty important people and we're hoping we can add you to the list. Have a look at the work we've done and if you think we could help, drop us a line. If however, you say "soccer" and "sidewalk", feel free to "hit us up".